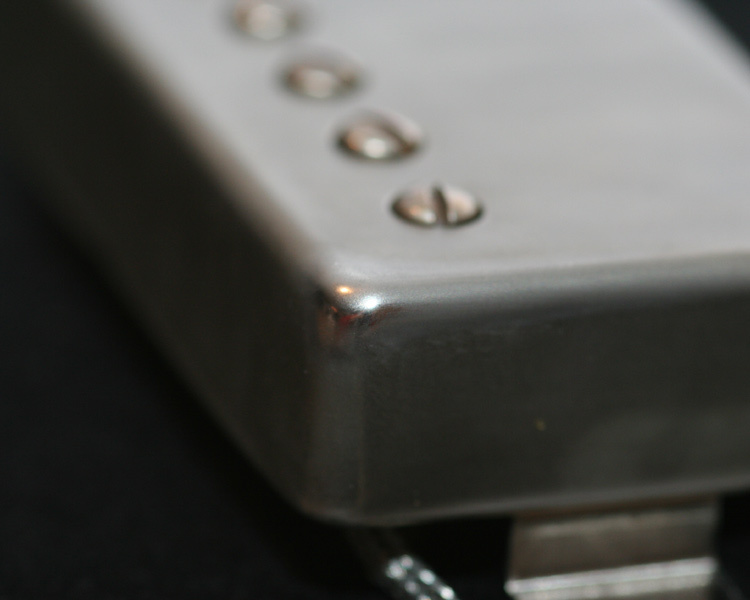 In one sentence: this pickup was made to recreate the sound of Mark Knopfler's 1958 Les Paul. 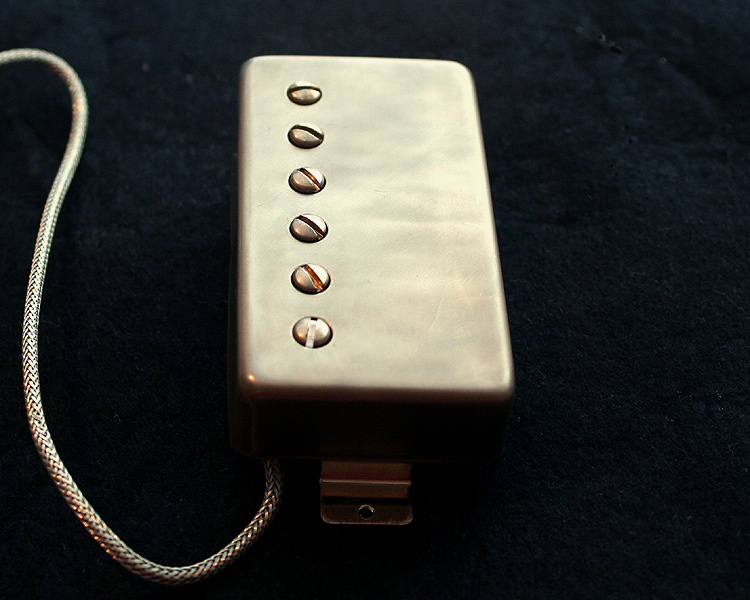 Harry Haeussel, manufacturer of a highly renowned 1959 PAF replica, produces these pickup exclusively for mk-guitar.com, exclusively for us MK fans who are looking for that sweet, warm, and fat Les Paul sound that Mark's favourite 1958 Les Paul stands for. It is based on info from Mark's guitar technician Glenn Saggers, and it results from my own a/b comparision tests to find the best parameters for that particular sound. 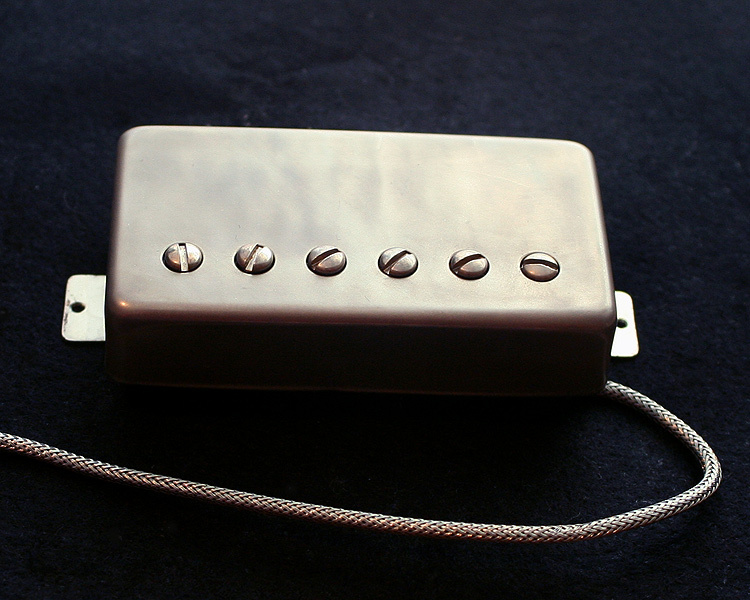 For example, Gibson is known to use different kinds of magnets in their original 1958-1960 PAFs, I compared them all, untill I said this one is definitely the one I want! 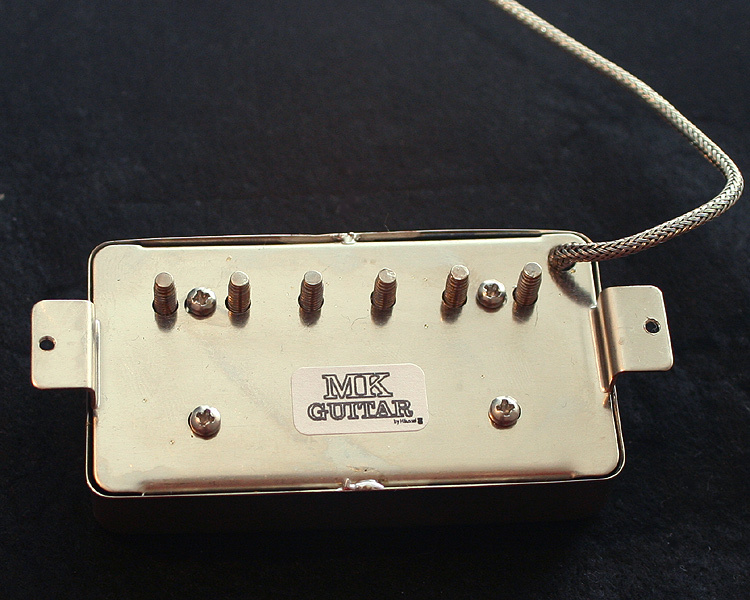 Coil mismatch, cable capacitance, magnet strength, look ... all parameters were carefully adjusted to create "my" ultimate MK Les Paul pickup. I am sure if it is perfect for me it will please others who are looking for the same sound. 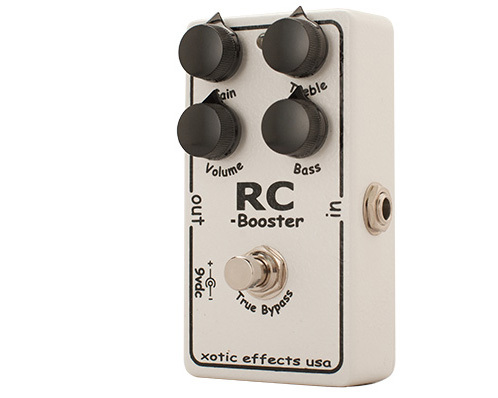 Available with a mildly aged nickel cover, gold cover or non-aged nickel cover. 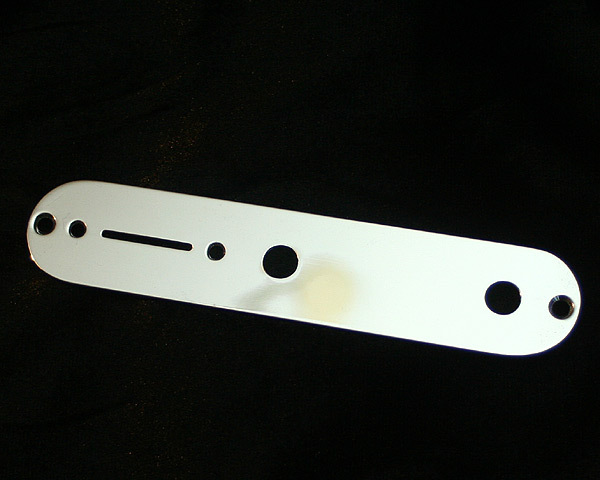 It is meant to be installed at the neck or bridge position (no different versions necessary, just like in the original Les Pauls).